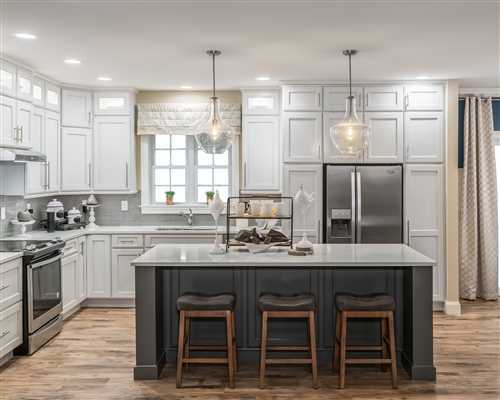 The design awards, bestowed by MHI and the National Modular Housing Council (NMHC), recognize excellence and encourage innovation in modular home design and production. 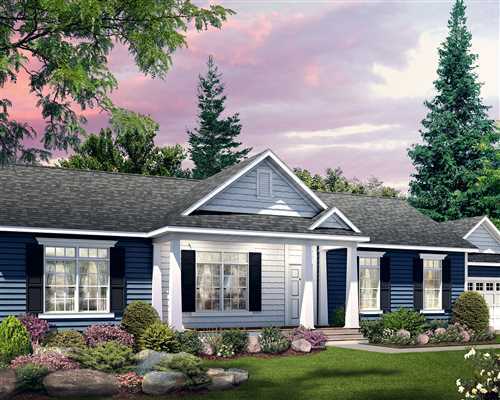 The Lakeport is a two-story, 4,370-square-foot modular home designed with the large family in mind. This four-bedroom plan generously features three and a half bathrooms, as well as dual living and dining areas. Lakeport’s striking front entrance features contrasting colors and crisp lines which span from the roof to the colonnaded porch. 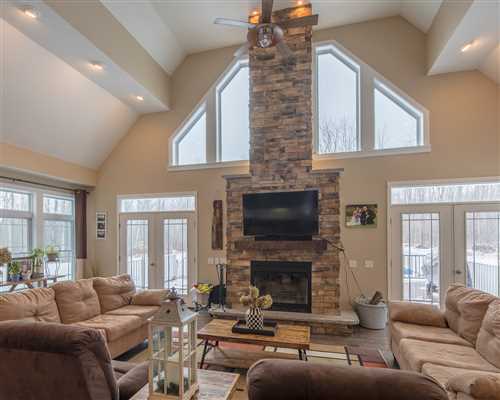 A step through the front door reveals a spacious living room with wood beams, a colonial-style fireplace and a great deal of space for furniture. 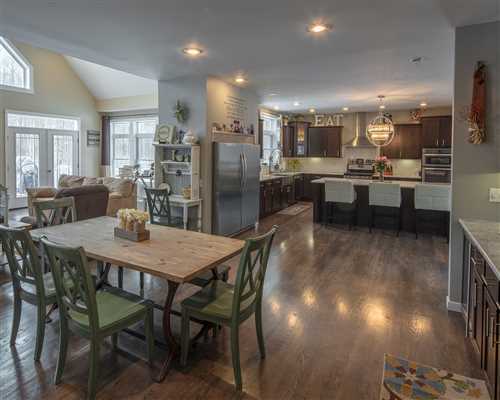 Prairie-grid-style windows with transoms allow plenty of natural light to shine through. Champion’s Brooklyn modular home checks in at 1,568 square feet and was designed to appeal to a broad Midwestern market. 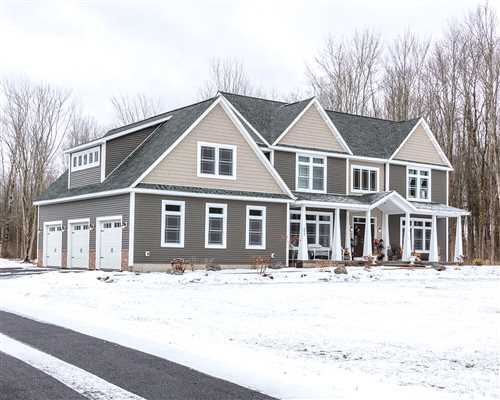 The house was designed with a “cottage-style” exterior that makes it perfect for both a traditional suburban subdivision or a rural building site. The Brooklyn is designed for installation over a full basement, which drastically increases the overall usable square footage and provides for future expansion. If built on a crawl space, the plan can be designed with an office space or den plus an additional bedroom for family or guests. The house is also garage friendly with access off the large utility area. Although Juneau, Alaska, is thousands of miles north of the lower 48, the city faces an affordable housing shortage much like the rest of the country. Limited labor forces, weather-controlled construction timelines, and challenging local terrain combine to make residential development difficult. 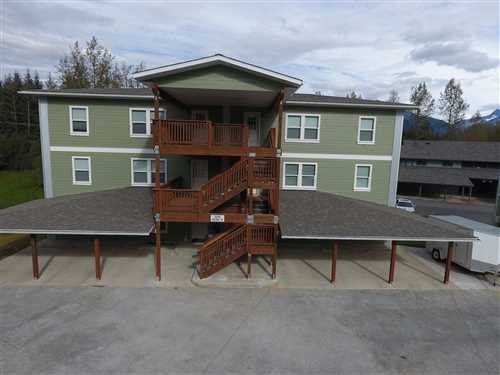 Palm Harbor Homes in Millersburg, Oregon, joined forces with a local developer to design, deliver and construct a 36-unit housing complex featuring 6 modular, three-story condo buildings. 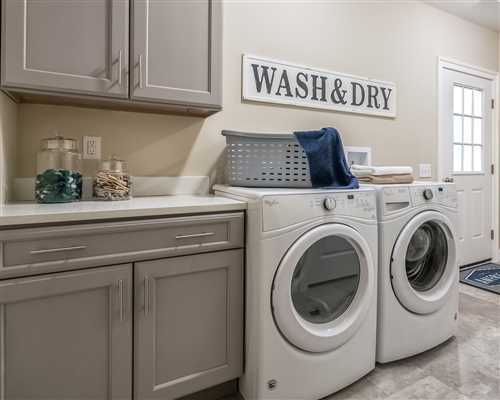 Each condo has two bedrooms, two baths and nearly eleven-hundred square feet of living space. Once these modules were completed in the factory, the units were transported to a shipyard near Seattle. There the developer cut the modules in half at pre-engineered locations to fit them onto skids sized to move around the shipyard. 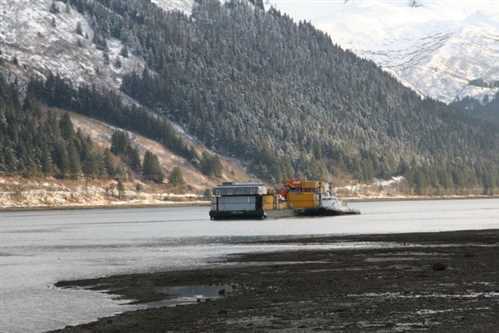 The sections were loaded on barges for ocean transport then unloaded in Juneau and trucked to the construction site where they were carefully attached to prepared foundations. 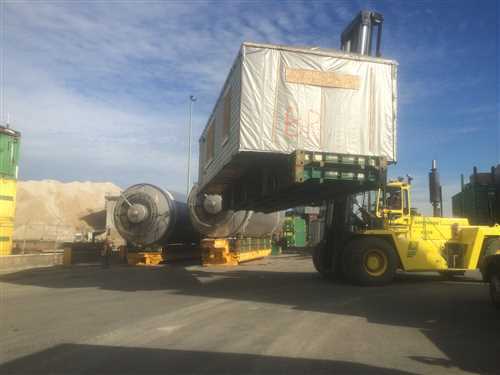 During this set process the developer’s crew rejoined the modules and completed the onsite finishing work.